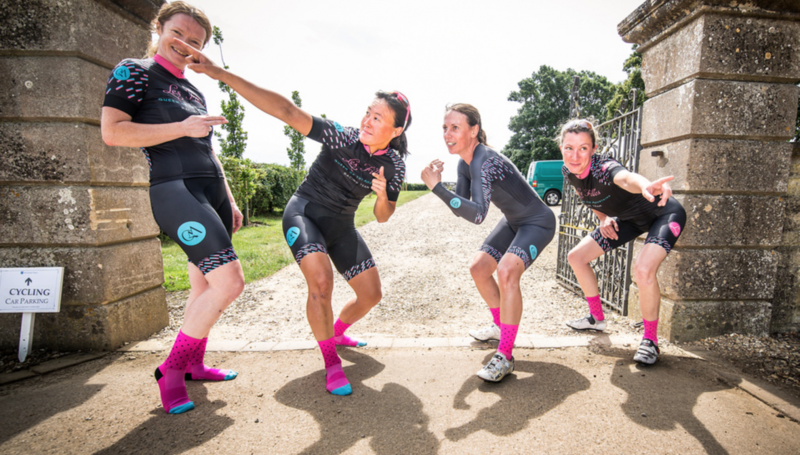 We are a women’s only cycle racing team based in and around London. Our target is Elite and National level road criterium races, but you will also find us racing locally and abroad. Provide opportunities for riders with full-time jobs and families, who are not interested in making cycling a career, to test themselves against the best in the country. Raise the profile of the team, riders, and sponsors.